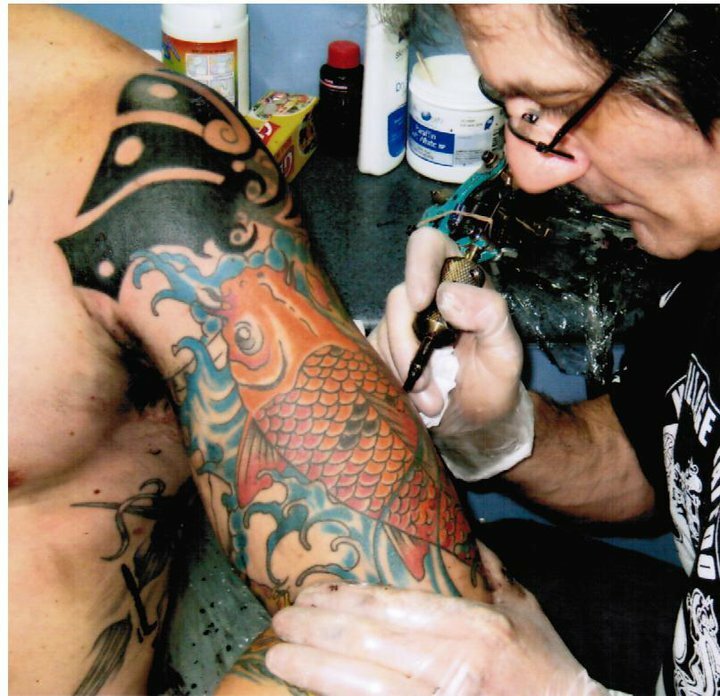 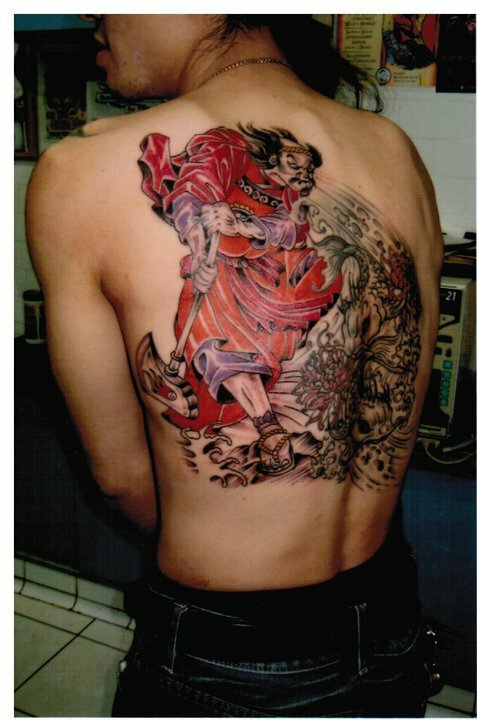 Pete started as an apprentice at Wally Hammonds Red Light Tattoo Studio in 1976, where he continued until Wally closed the studio in 1983. 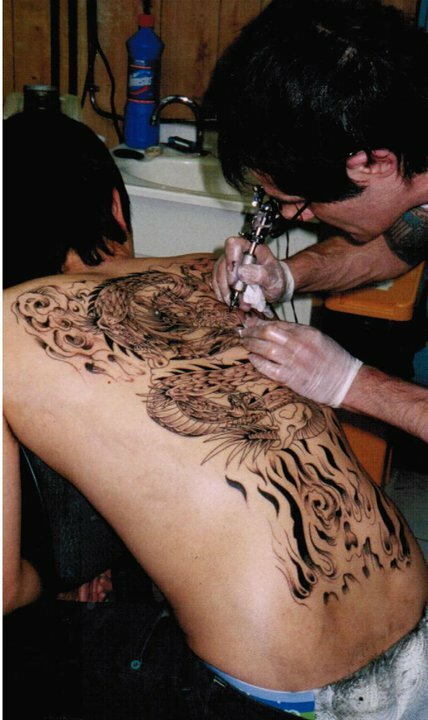 Pete then decided to move onto Max’s Village Tattoo Studio, as he liked the atmosphere of the studio, and the international flavour of Kings Cross. 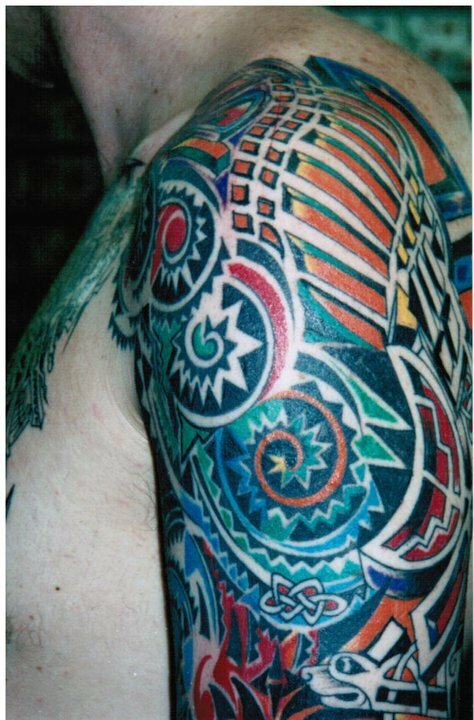 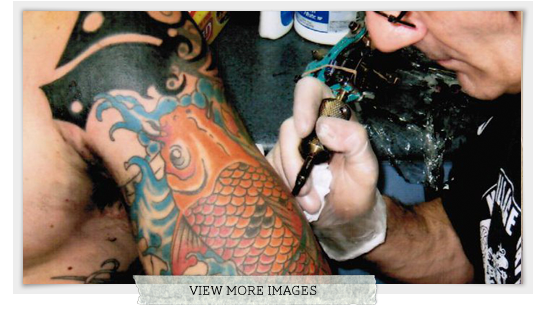 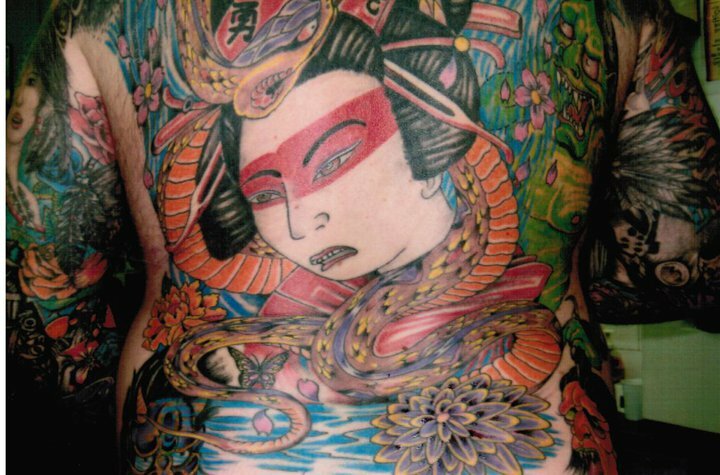 Pete combined his military style of tattooing with Max's more flamboyant artistic style to create his own unique brand of art.